Pronation is the inward movement of the foot as it rolls to distribute the force of impact of the ground as you run. The foot “rolls” inward about fifteen percent, comes in complete contact with the ground, and can support your body weight without any problem. Pronation is critical to proper shock absorption, and it helps you push off evenly from the front of the foot. Although pronation is a natural movement of the foot, the size of the arch can affect its ability to roll, causing either supination (underpronation) or overpronation. If you have a normal arch, you’re likely a normal pronator, meaning you’ll do best in a shoe that offers moderate pronation control. People with flat feet normally overpronate, so they do well in a motion-control shoe that controls pronation. High-arched people typically underpronate, so they do best in a neutral-cushioned shoe that encourages a more natural foot motion. It is important to note that pronation is not wrong or bad for you. 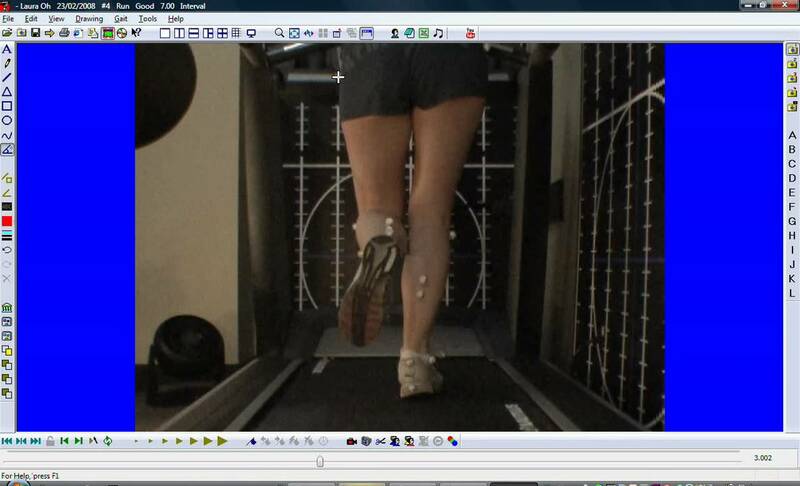 In fact, our feet need to pronate and supinate to achieve proper gait. Pronation (rolling inwards) absorbs shock and supination (rolling outwards) propels our feet forward. It is our body?s natural shock-absorbing mechanism. The problem is over-pronation i.e. the pronation movement goes too deep and lasts for too long, which hinders the foot from recovering and supinating. With every step, excess pronation impedes your natural walking pattern, causing an imbalance in the body and consequent excessive wear and tear in joints, muscles and ligaments. Some common complaints associated with over-pronation include Heel Pain (Plantar Fasciitis) ,Ball of foot pain, Achilles Tendonitis, Shin splints, Knee Pain, Lower Back Pain. Stand with your ankles in a neutral position (without rolling the foot inwards). Push down with your big toe but do not let the ankle roll inwards or the arch collapse. Hold for 5 seconds. Repeat 10 times. Build up to longer times and fewer repetitions. Ankle strengthener: Place a ball between your foot and a wall. Sitting down and keeping your toes pointed upwards, press the outside of the foot against the ball, as though pushing it into the wall. Hold for 5 seconds and repeat 10 times. Arch strengthener: Stand on one foot on the floor. The movements needed to remain balanced will strengthen the arch. When you are able to balance for 30 seconds, start doing this exercise using a wobble board.